Emerging Psychedelic folk-rock and soul diva Lilli Lewis unleashes her national debut on Louisiana Red Hot with her latest single “O, Let Your Light Shine Bright.” Lewis is an award-winning pianist, composer, and songstress of rare grace and grit who conjures the likes of Sister Rosetta Tharpe, Big Mama Thornton, Odetta, and Janis Joplin when in full gear. The Athens, Georgia native first made her presence known in New Orleans through “The Shiz,” her indie rock and soul band known as the Alabama Shakes of the Northshore. Lewis made her home here in New Orleans in 2014, and immediately began performing with some of the city’s favorites including Betty Shirley, Sharon Martin, and sousaphone maestro Kirk Joseph’s Backyard Groove. 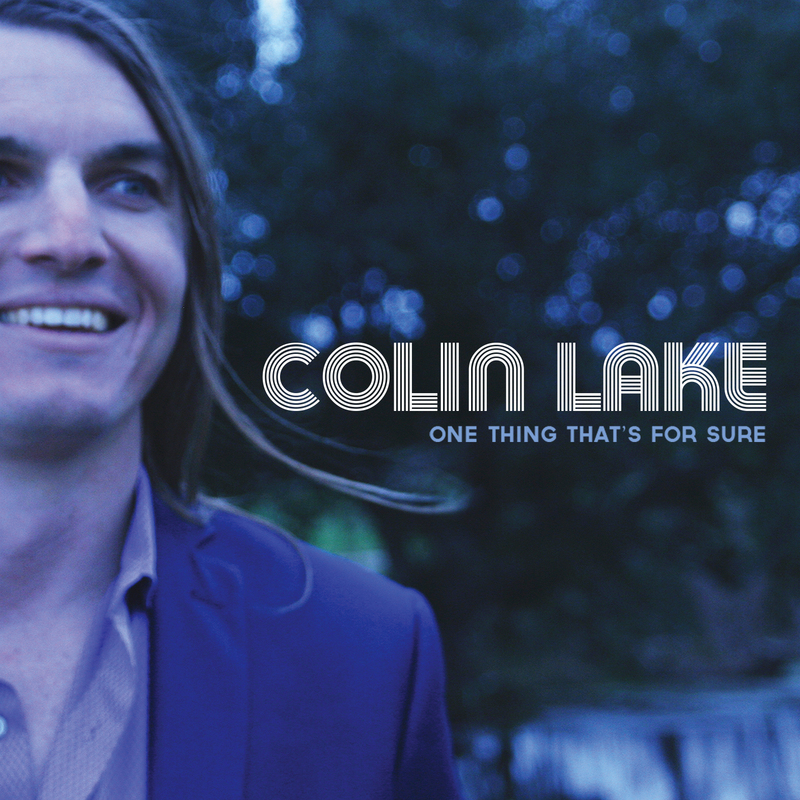 In 2016, following an independent release of a new EP Orange Music, Vol. 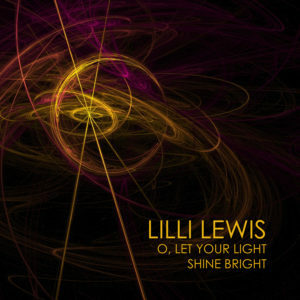 1, Lewis teamed up with Louisiana Red Hot Records for national debut release with her latest single “O, Let Your Light Shine Bright,” making her the only woman currently represented among Louisiana Red Hot’s esteemed roster. Co-produced by Lewis with TJ Barends, the single is a warm and unassuming invitation that sinks easily beneath the skin while its B side “Walk Upon Water” is an all-out festival style jam complete with a saxophone chorus and searing guitar work. Jim Hynes just did an amazing feature of LRHR for Elmore Magazine! The article spotlights 6 of our artists: Colin Lake, Marc Stone, Kevin Sekhani, John Lisi, Honey Island Swamp Band and Glen David Andrews. Check it out here, and don’t forget to follow us on Facebook and Twitter to keep up with the latest Red Hot news. 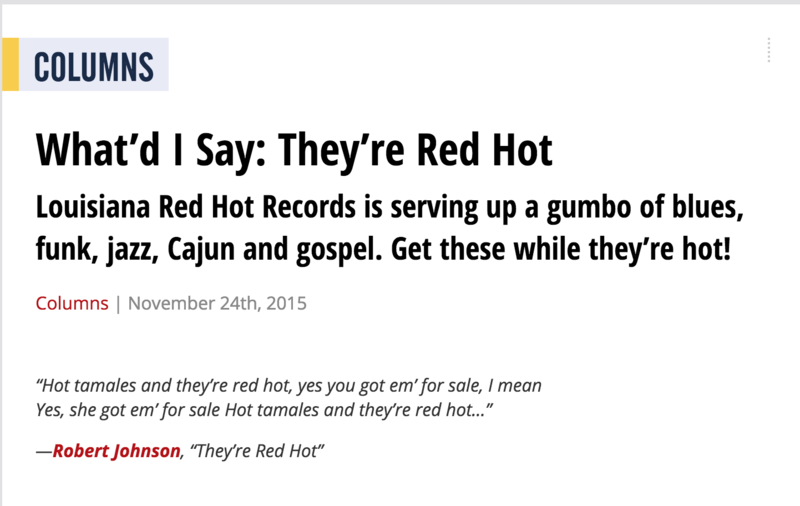 Stone’s impressive roots-music pedigree, red-hot slide playing and outstanding storytelling are all on fine display with his Louisiana Red Hot Records debut. The album features a stellar cast of New Orleans guests including percussion wizard Mike Dillon, the Bonerama Horns, the late great tenor sax master Tim Green, members of Galactic, Honey Island Swamp Band, and the Dirty Dozen Brass Band. Add to that a host of legendary vocalists including Big Al Carson, Benny Turner and Tanya and Lillian Boutte, the “family-affair” assembly drives a ground-breaking offering that spans the Southern musical spectrum from gospel to R&B and haunting Delta Swamp Blues. 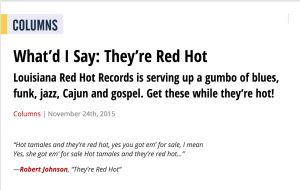 2015 saw a breakthrough year for the New Orleans blues veteran that included two European tours, a Northeast tour in the fall, and the Marc Stone moniker added to Louisiana Red Hot Records’ powerhouse roster that includes the Honey Island Swamp Band, Ivan Neville and Dumpstaphunk, Glen David Andrews, and the New Orleans Suspects. Poison & Medicine is a grit and gristle collection of contemporary roots and blues with a seasoned and skillful architect at the helm. 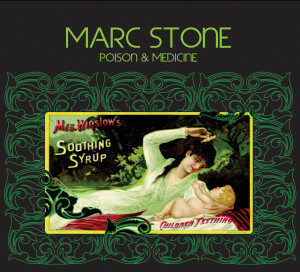 Louisiana Red Hot Records is proud to announce the release of Poison & Medicine – the national debut album from New Orleans 2015 “Best Blues Artist” nominee (“Best of the Beat” Awards, Offbeat Magazine), Marc Stone. It’s no wonder that New York City-born, New Orleans-adopted guitarist Marc Stone has become one of the most respected Blues and Roots artists in the Crescent City. Who else has spent the last 20+ years backing such an astounding litany of Louisiana Blues, R&B and Zydeco legends including Eddie Bo, Ernie K-Doe, Marva Wright, Tommy Ridgely, Marcia Ball, Henry Gray, Rockin’ Dopsie, C.J. Chenier, and Grammy winner Terrance Simien? When not gigging with his crackerjack band or touring Europe, Stone also hosts “Soul Seranade,” the fifteen year-old worldwide radio show broadcast on famous New Orleans Jazz and Heritage Station WWOZ, 90.7 FM. 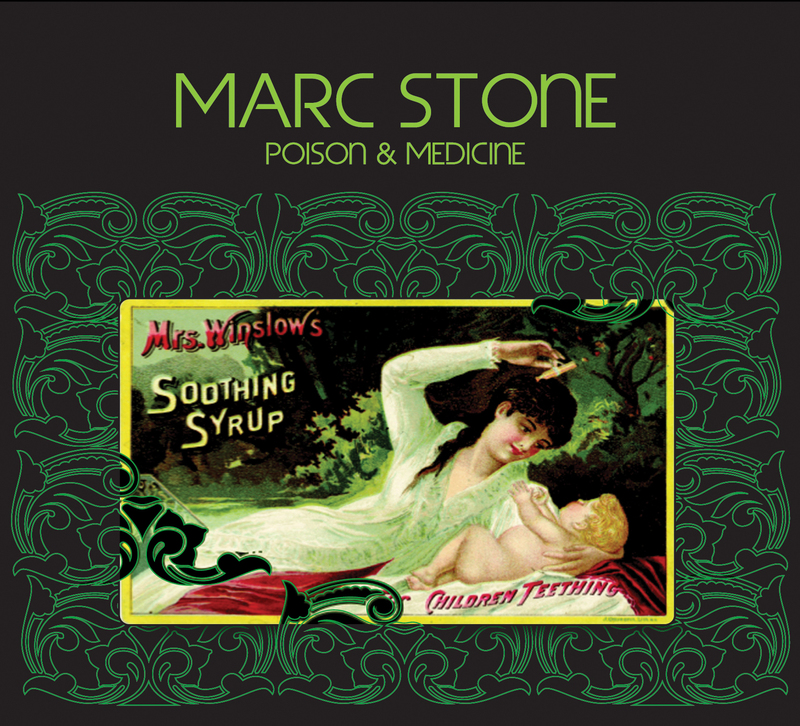 Stone’s impressive roots-music pedigree, red-hot slide playing and outstanding story-telling are all on fine display with his national debut Poison & Medicine. A stellar cast of New Orleans guests including percussion wizard Mike Dillon, the Bonerama Horns, the late great tenor sax master Tim Green, members of Galactic, Honey Island Swamp Band, and the Dirty Dozen Brass Band spice the nine soulful/devil-inside grooves, spanning the Southern musical spectrum from gospel to R&B to haunting Delta Swamp Blues. It’s a potent brew of powerful medicine or slow poison…take your pick. This release caps an outstanding first half of 2015 for Stone. With two European tours under his belt this year, Stone has also performed such high profile US gigs as French Quarter Festival, Tipitina’s opening for a sold out Radiators reunion show, a featured role in the All Star New Orleans tribute to Mad Dogs and Englishmen, as well as performances with Walter “Wolfman” Washington, John Mooney, Leftover Salmon with Bill Payne and Col Bruce Hampton, and Marcia Ball. Stone’s signing to Louisiana Red Hot adds him to a powerhouse roster that includes the Honey Island Swamp Band, Ivan Neville and Dumpstaphunk, Glen David Andrews and the New Orleans Suspects.